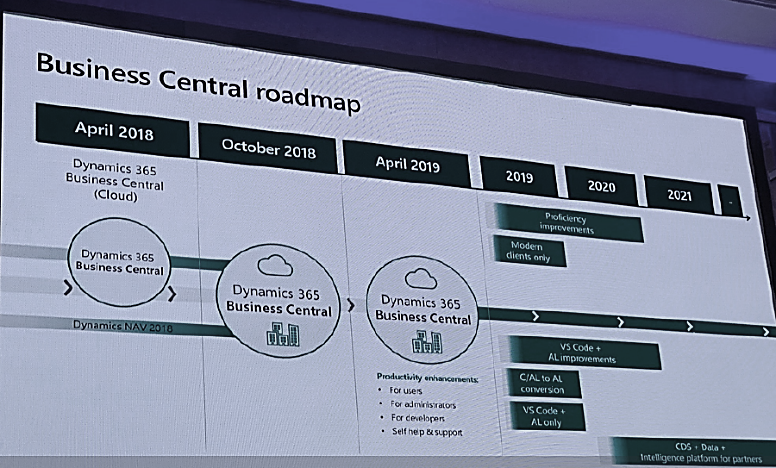 At the end of last year, Microsoft released the new version of its ERP solution Dynamics NAV 2018. The new release offers some improvements that make everyday work more simple and convenient. In this respect, for example, the “Setup & Extensions” button provides a central place for the settings. 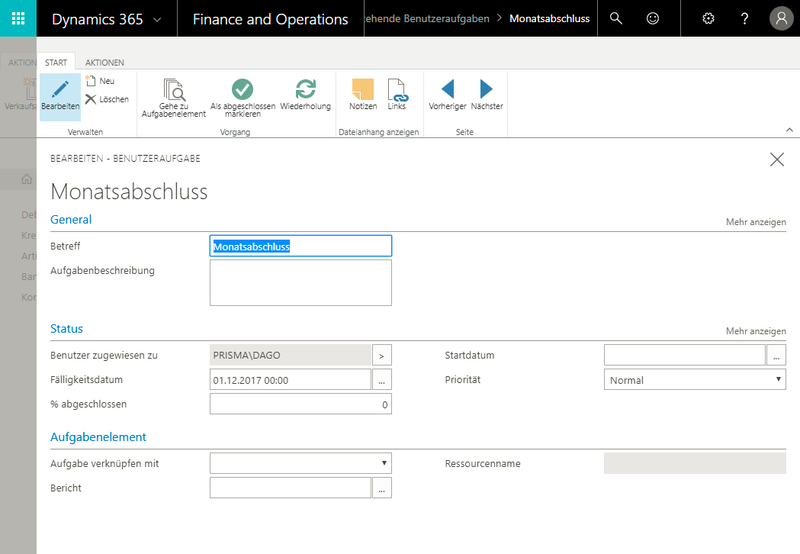 Here, the user is able to obtain step by step support from several setup wizards while defining the parameters for a certain module or area. The required settings can also be made in the classic setup cards. These are collected in one single place and are stored according to area (e.g. finance, sales, projects etc.). The individual setup pages also feature keywords to search and filter accordingly. 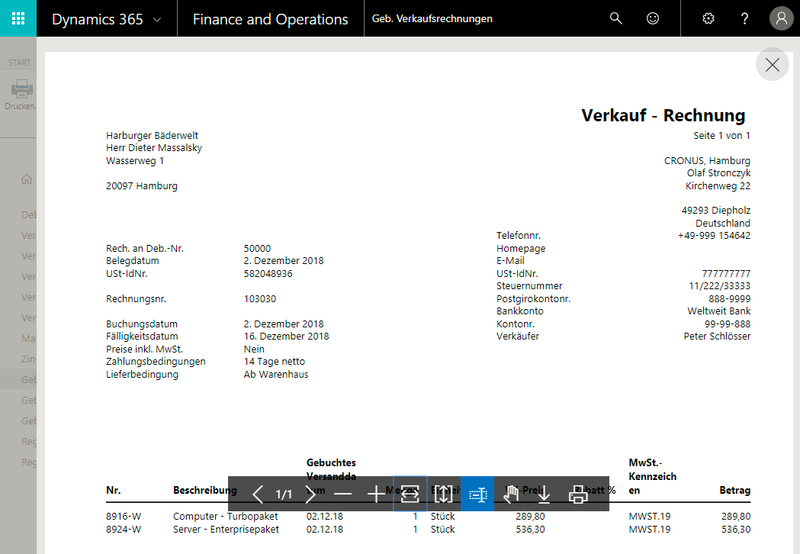 The preview of reports has also been improved. While in previous versions the preview was only available in the Internet Explorer, all standard browsers (e.g. Edge, Chrome, Firefox and Safari on macOS) are now supported. The appropriate preview is ultimately provided as PDF and can be downloaded and printed directly. The preview mode can furthermore be operated with the mouse or the keyboard. 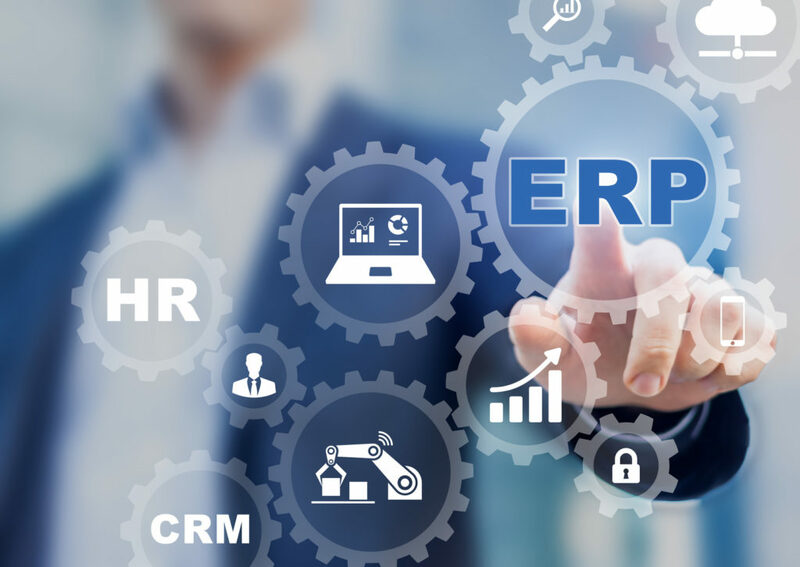 NAV 2018 further allows to create user task lists that – similar to Outlook – can pint to certain tasks which must be completed within the ERP system. The appropriate tasks can be linked with corresponding pages or reports. If necessary, they can also be prioritised and automatically repeated. 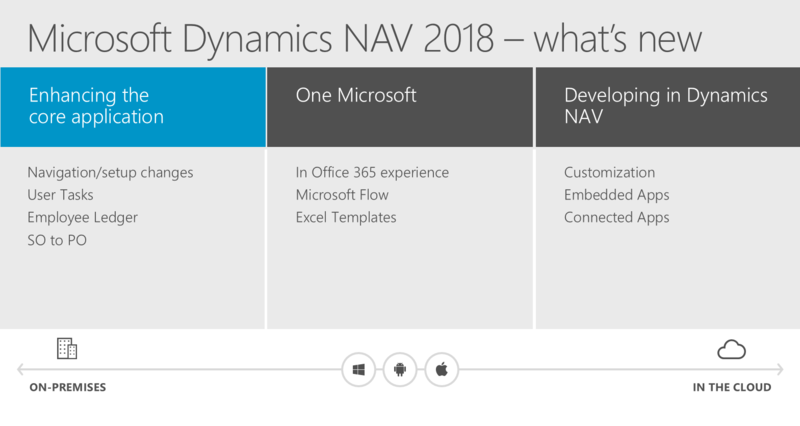 In addition to the above upgrades, NAV 2018 offers some more new features. 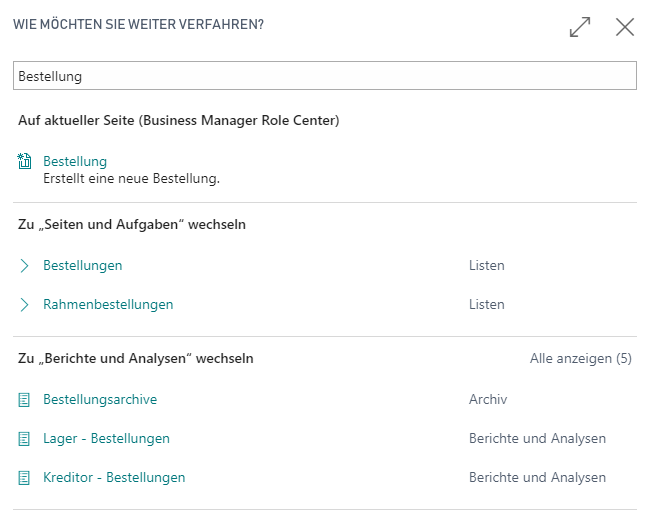 In this context, for example, it is possible to change the role centre directly in the Web Client without logging off and in again. Only companies that keep constant track of their funds can plan ahead and guarantee their capacity to pay. Here, constant monitoring of solvency development is particularly important. 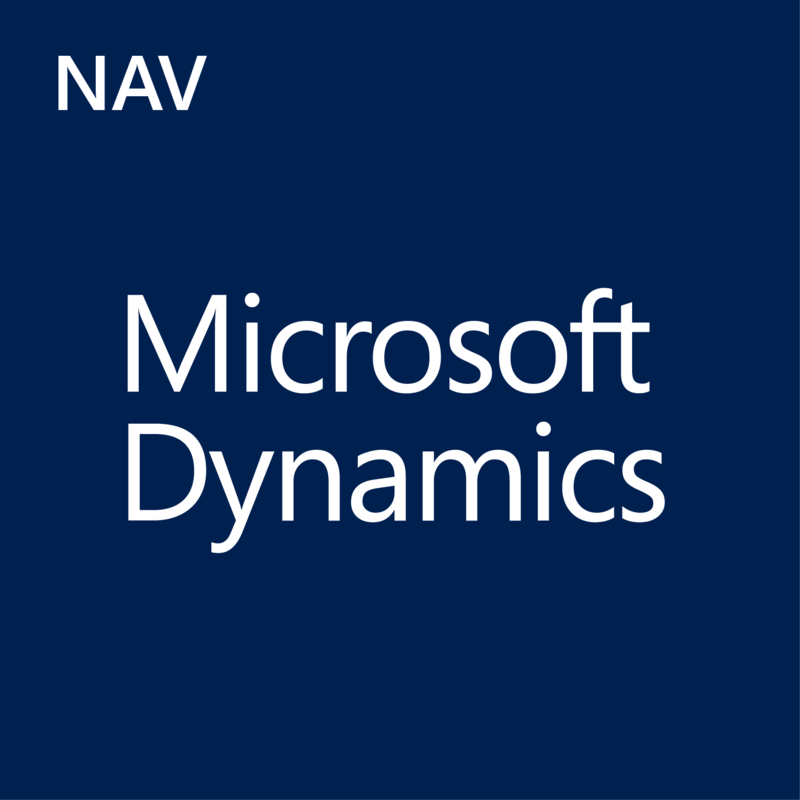 Microsoft Dynamics NAV offers the required tools. 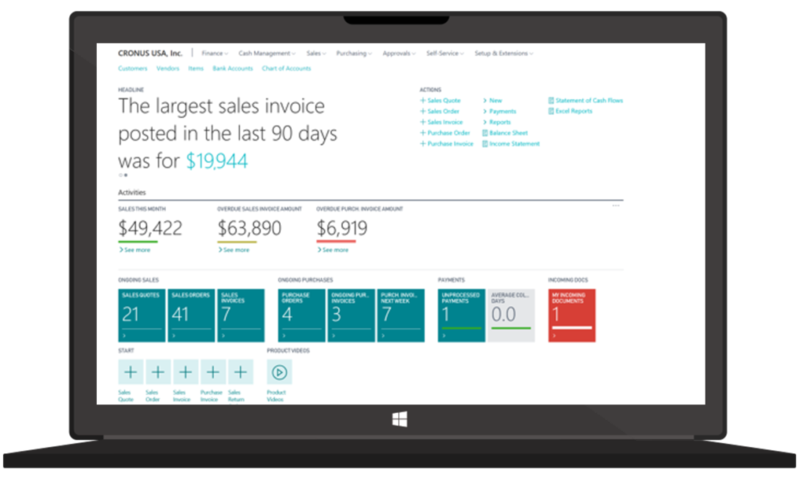 Careful cash flow planning, also integrated into Microsoft Dynamics NAV, is necessary to correctly control and analyze cash flows in a company. 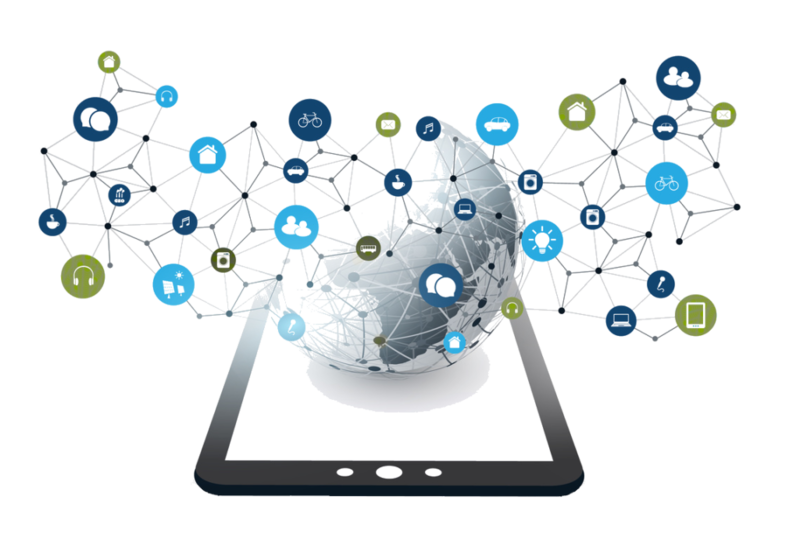 This software draws all relevant information from various business areas (e.g. purchase and sales) and uses it as a basis for forecasts on all incomes and cost for a set period. One large advantage of cash flow planning is the inclusion of target figures such as posted orders. As the information used is real-time, it can be traded quickly as needed. This does not properly work in isolated financial accounting, as here only logged values are available. It is now also possible to manually enter neutral incomes and cost. 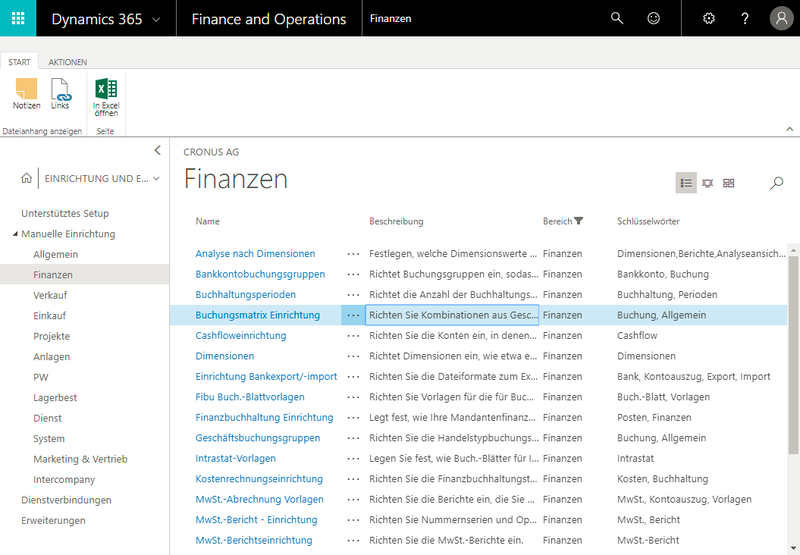 In this way, amounts outside of Dynamics NAV can be considered as well. 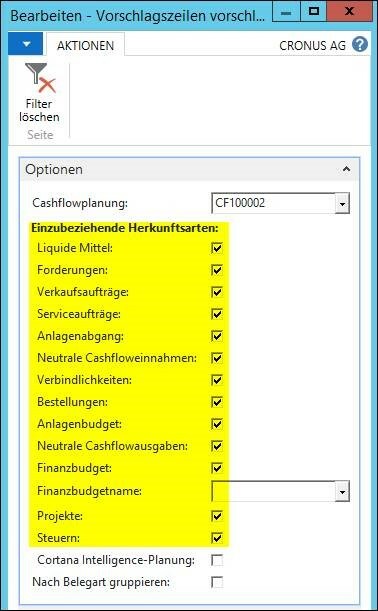 At first use of the cash flow tool, from version 2017 upwards, users are additionally assisted by a configuration assistant. This guides them through the necessary parameters, allowing users to define these by themselves.